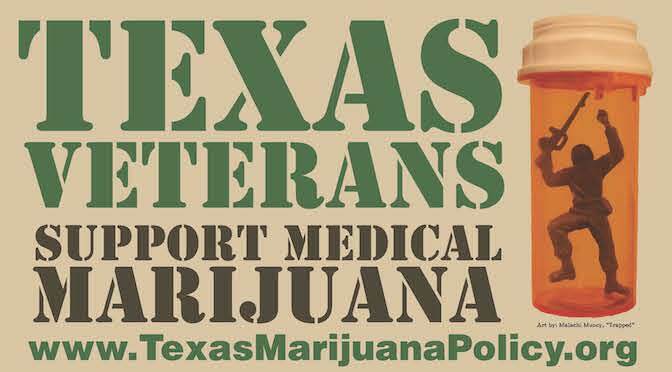 Where do your Texas legislators stand on marijuana policy? Find out now! 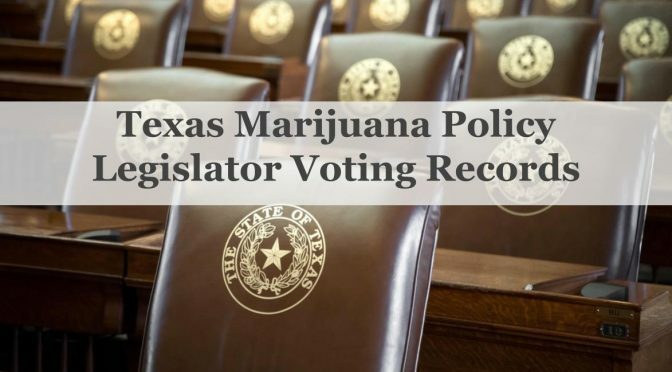 Dozens of cannabis related bills were considered by the 84th and 85th Texas Legislatures. Below you can find voting records for your legislators and see who authored/co-authored the proposals. 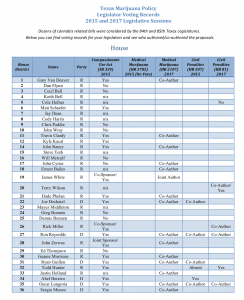 Step 2: Review our list of legislators and their voting records. Now what? 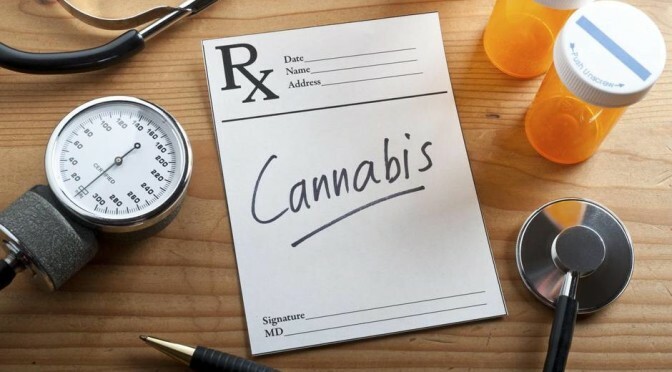 Contact your legislators to express support of reform.